It looks like season two of Supergirl will introduce several new characters, including Lex Luthor's sister - Lena Luthor. 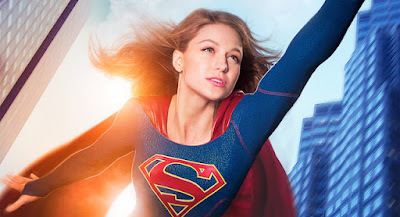 The series (starring Melissa Benoist) will join other DC Comics shows this fall on The CW. Blastr has more below.